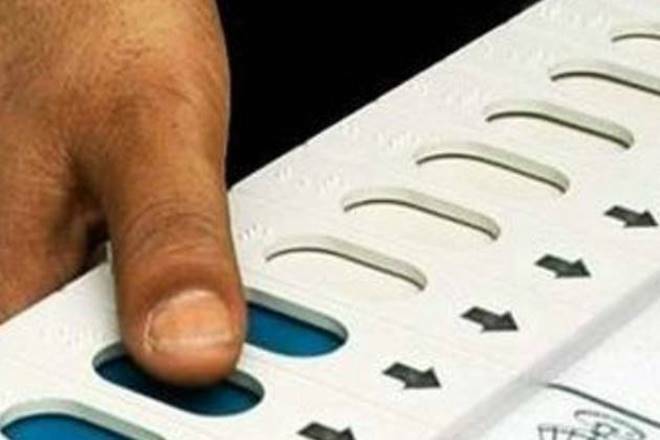 The first vote of the country for the 2019 Lok Sabha Elections has been cast, by DIG Sudhakar Natarajan from Indo-Tibetan Border Police’s (ITBP) Animal Training School (ATS) located at Lohitpur in Arunachal Pradesh on Friday, according to reports. The soldiers of the Indo-Tibetan Border Police (ITBP) were the first to cast their votes as Service Voters. The head of the ATS ITBP cast their votes with nearly 5,000 personnel from security forces by secret postal ballots, reports say. ATS has about 30 ITBP personnel. Among the 5,000 personnel from the security forces who cast their votes on Friday, 1,000 were from ITBP. The service personnel will be able to vote via ballot papers that have been dispatched to Uttarkhand, Gujarat, Bangalore, Bihar, Rajasthan, Haryana, Uttar Pradesh and many other places. Around 30 lakh service voters are estimated to cast their votes in the 2019 Lok Sabha elections. Persons belonging to Armed Forces of India, Paramilitary forces, Central Industrial Security Force, CRPF, BSF, ITBF; GREF in Border Road Organisation as well as those employed under the Indian government but posted outside the country or members of the Armed Police Force of a state serving outside the state can enroll as a service voter. A service voter is sent a postal ballot in which he/she can cast their vote and then seal it with a cover. The voter has to sign the declaration in Form 13A after which the commanding officer of the unit will attest the voter’s signature which needs to be given to the Returning Officer by post or messenger. The voting for general people for the Lok Sabha elections will start from April 11 and will continue till May 19 in seven phases. Counting for all seats will be on May 23.